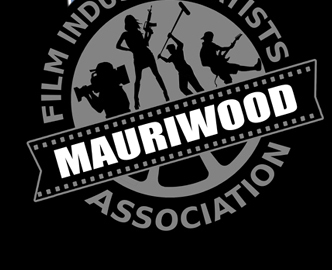 After the release of "JULIE" in March 2013, this coming year, the Mauriwood Film Industry Artists Association will launch it's 2nd national event in March 2017: The Mauriwood Festival 2017 ! Keep in touch for the updates, something is cooking with effervescence! 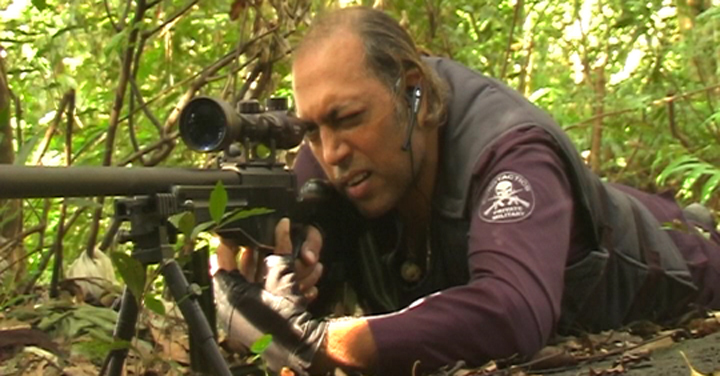 Just like our friend Yudish who plays a sniper in "JULIE", we will hit the targets one by one in 2017.